N J Simmonds official head shot. N J Simmonds is the author of YA fantasy romance series The Indigo Chronicles. Her books are esoteric and historical in content, full of page-turning twists, romance and magic. Originally from London, she now lives with her family in the Netherlands. N J Simmonds, author of YA fantasy romance series The Indigo Chronicles, began her career in glossy magazines. She went on to manage marketing campaigns for big brands before becoming a freelance writer and consultant. In 2015 she co-founded online magazine The Glass House Girls and has since contributed to many publications. She writes books filled with fearless teens, magic and adventure, and also lectures on storytelling and self branding. 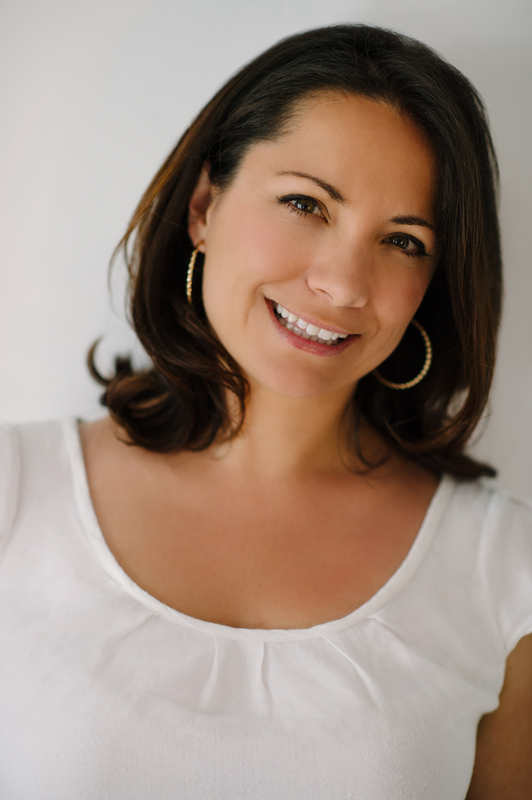 Originally from North London, with Spanish parentage, N J lives in the Netherlands with her husband and two daughters. N J Simmonds is available for speaking engagements, interviews, writing workshops/retreats and appearances. For more information on the series, BHC Press and worldwide distributors click here. 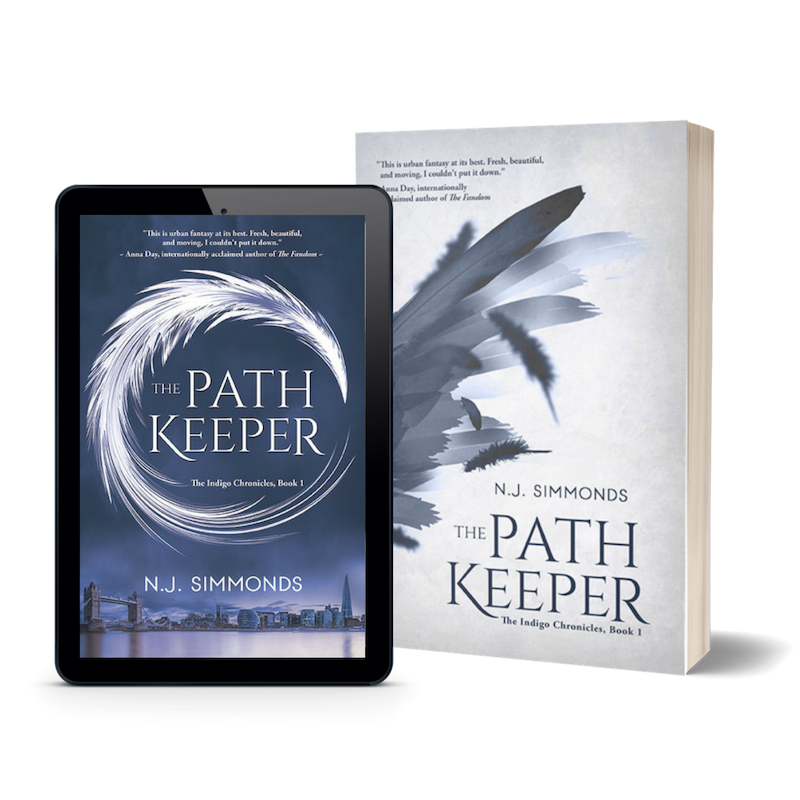 N J Simmonds’ debut The Path Keeper was first published by Accent Press in the UK (2017) before rights were moved to US publisher BHC Press who relaunched the series in May 2019. The sequel Son of Secrets is out 19 November 2019, and the final book in the series Children of Shadows is due for release May 2020.